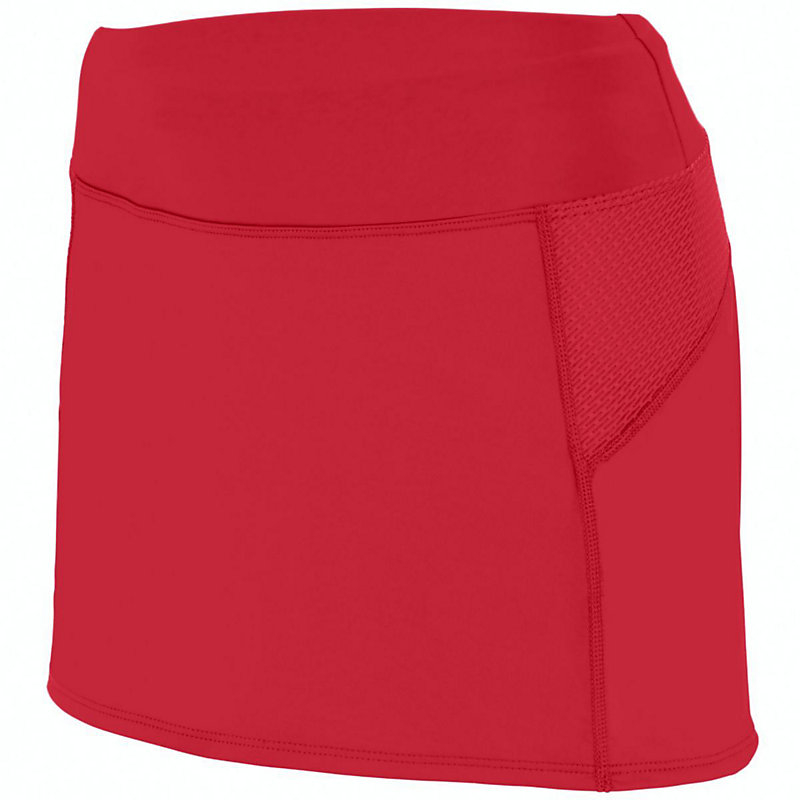 The Women's Supervisor Skirt combines a professional, feminine style with technical fabrics that meet the demands of a water park environment. The skirt is made with a moisture-wicking, odor-resistant fabric that wicks moisture away from the body, keeping your staff dry on hot summer days. This skirt looks great with a contrasting color two-piece top or any of our polos. LOW WAIST RELAXED 23" 25" 27" 29" 32" 35"
36" 38" 40" 43" 46.5" 50.5"
Inseam 3.5" 3.5" 3.5" 3.5" 3.5" 3.5"